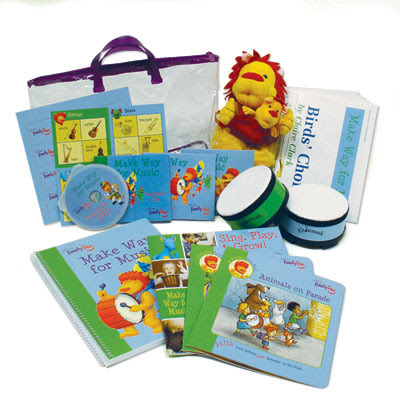 Here is a peek at the new materials for the newest Family Time unit - MAKE WAY FOR MUSIC. Monday at 10:30 or Thursday at 6:00. To register call me at 952-412-0265 or visit the Kindermusik of the Valley website. 12 Holiday tips for JOY! Here are 12 Tips to bring BALANCE, HARMONY and JOY is these days that can feel hectic. 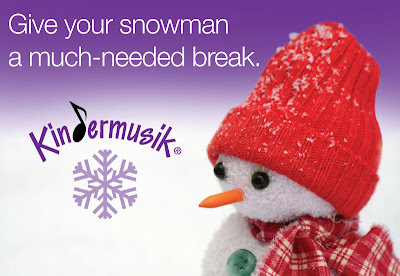 A perfect way to pass the winter months - new songs for all at Kindermusik of the Valley. Check our website for more information, staff and schedules. While enjoying a nice newsletter from Jennifer Louden I came across this link to the Good News Network. I have not heard of this before but started perusing through all the GOOD news that is happening on a daily basis on our small blue planet. And for the first time in a long time - when looking at the big picture of things happening - I was happy, excited, gratified, elated, encouraged. You may wonder what has spurred me on to so many adjectives - and here it is: The FREE RICE GAME. Click to it - it is a vocabulary test of sorts - it gets hard pretty fast but is tremendous because for every word that you define correctly 20 grains of rice are donated to the World Food Program. I played for just a minute and was able to generate 320 grains of rice - which doesn't sound like much but the totals so far are over 6 BILLION (with a B) - which actually does amount to something. Help feed the hungry of the world and improve your vocabulary too. 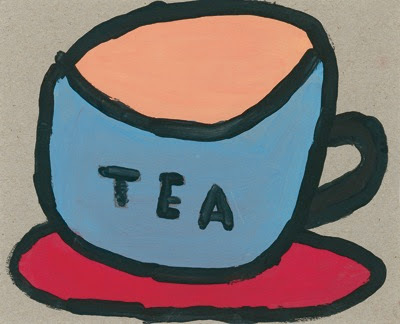 Click HERE to read the benefits of increasing your vocabulary - which are more impressive than I ever thought while in 9th grade Literature with Ms. Eleanore Woody. Hop on the train, get in the car, board the plane, and Away We Go! 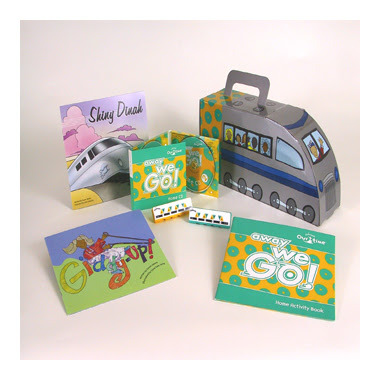 This delightful unit focuses on transportation, a favorite topic for toddlers who are on the go, go, go! Sing and play along with favorite songs such as I've Been Workin on the Railroad" and "Wheels on the Bus" Explore fast and slow, smooth and bumpy and high and low. Read stories about ways to get around move, play and sing together in developmentally appropriate activities created just for your active toddler. To register for this or any class please surf over to our website - just click here.